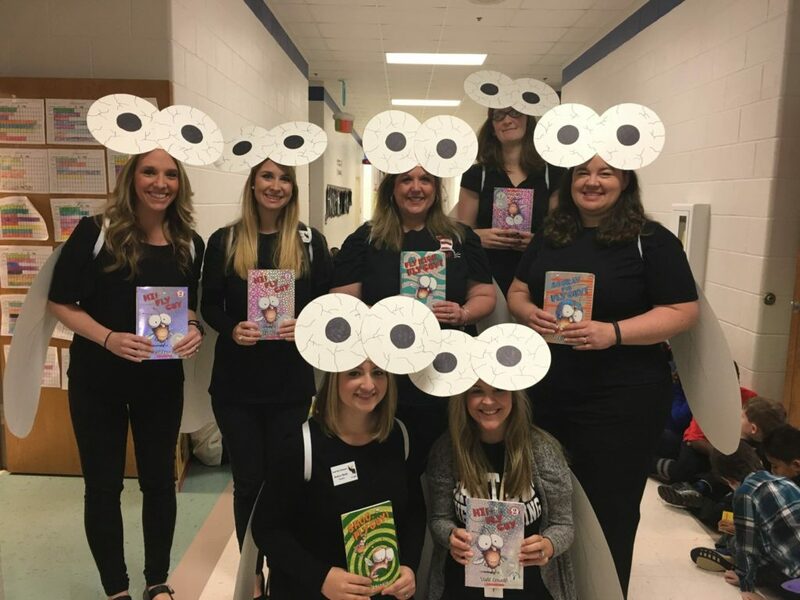 There is absolutely nothing more hysterical than coming into the school dressed up with your grade level besties in a killer costume, but finding just the right number of characters, needed supplies without spending a fortune, and being creative with zero time makes it a little less fun! 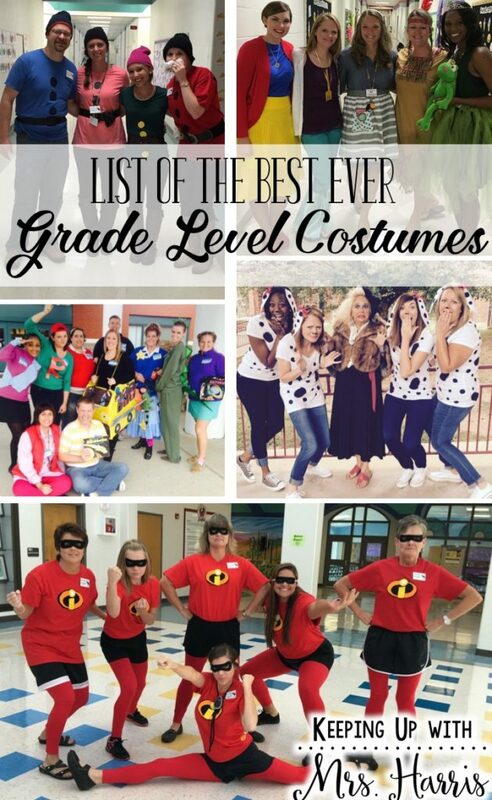 With help from my friends, I have a list of best ever grade level costumes that are sure to help create a mic drop experience at the next book character day, Halloween ball, spirit week, or Red Ribbon week dress up day! Trust me! You are sure to find something that will leave the school talking about you in a good way for quite a while! Are you looking for a few screams, giggles, and downright cuteness? These Monsters Inc. inspired costumes are just too cute and fun. 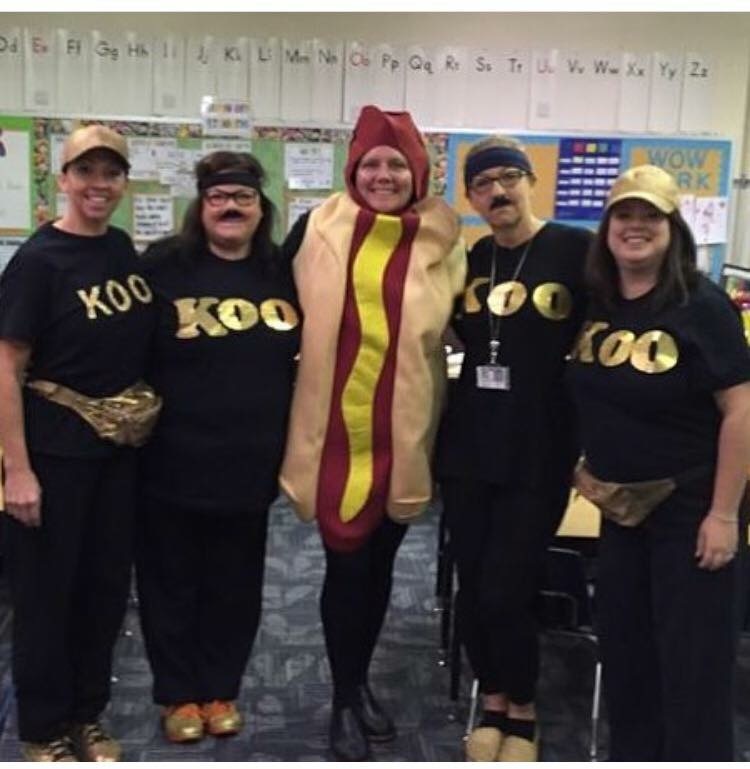 Can you believe these are middle school teachers? Yes, even they love a good dress up day and I love these fun costumes. 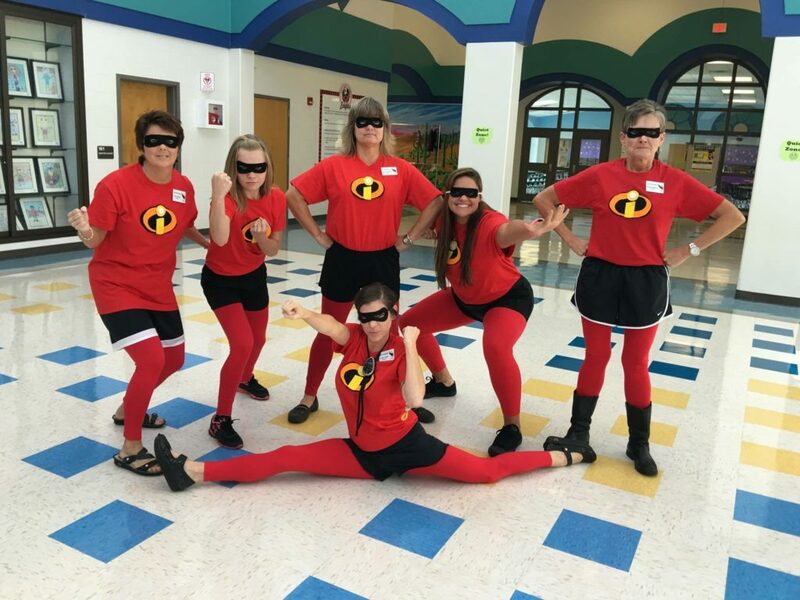 Perfect for a grade level of four and could be fine for male teachers as well (minus the tutus). 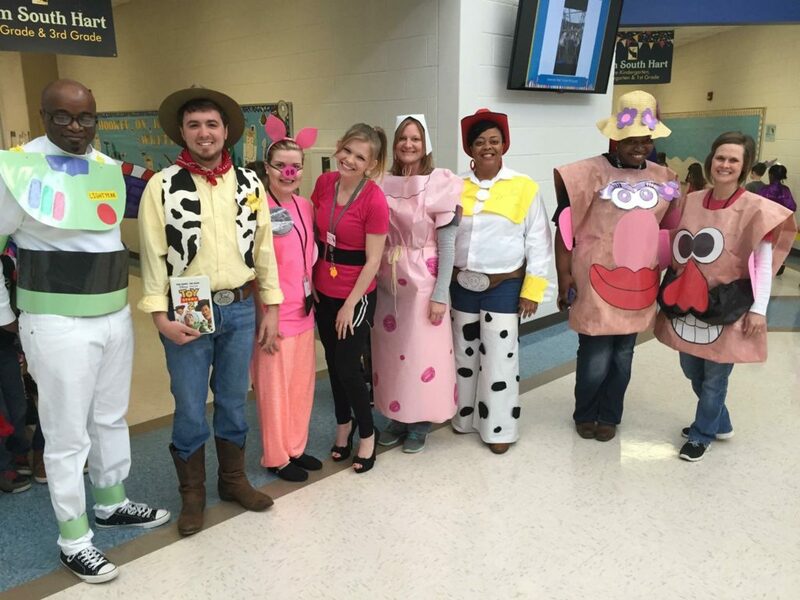 Toy Story themed costumes offer a ton of ideas, and creativity on a short time crunch. 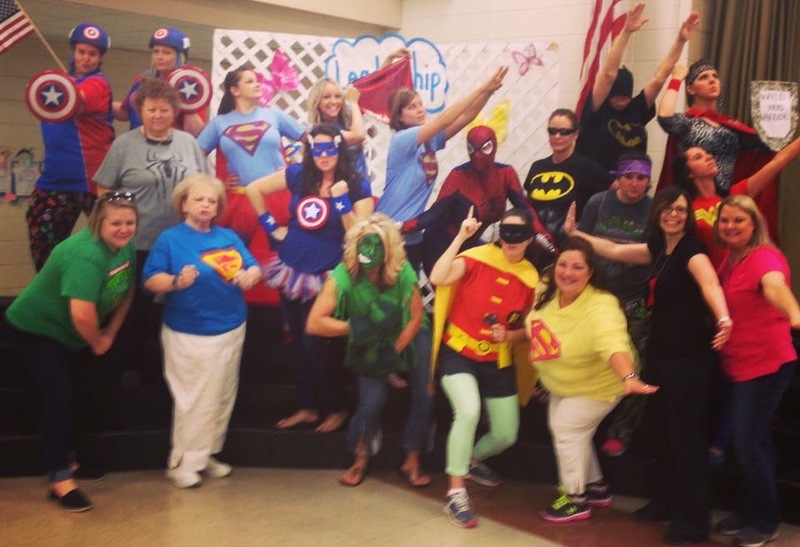 This is a great theme for a large number of grade level teachers, paras, and student teachers. How cute are these ladies and gents??? ADORABLE! Every girl wants to be a Disney Princess right? 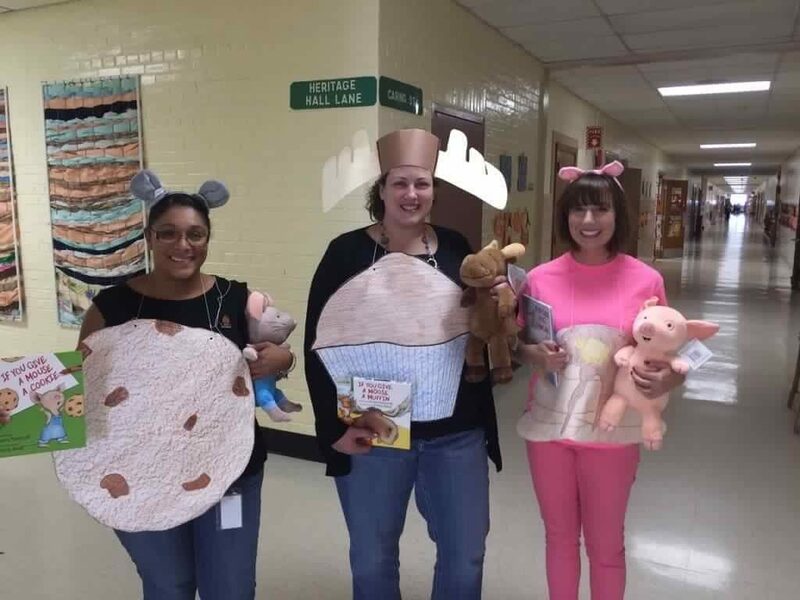 These costumes are not only adorable, but probably easy to find pieces in your closet or a friend’s closet. Can you name them all? (Snow White, Ariel, Cinderella, Pocahontas, and Tiana) Arie’s costume is so creative right? This grade level idea obviously would work for an all-female group, but you could also throw in a prince if needed. Looking for a quick solution to a last minute costume? How cute is this??? Head to Wal-Mart and grab a few blank shirts, a stocking cap, wear some jeans, a belt, boots, and cut out circles! So easy and just too adorable! Obviously, you would like to stay under a group of seven here, but this idea would work for any gender as well. Way to go ladies and gent! 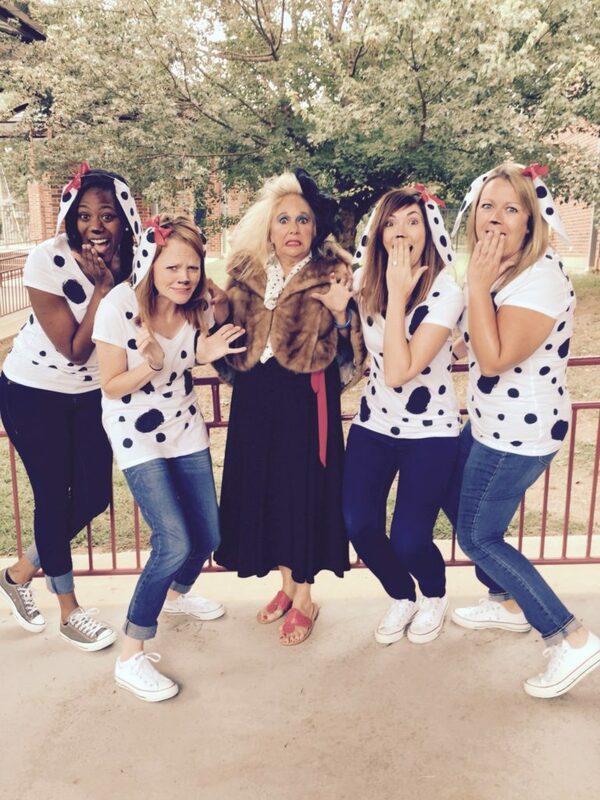 Cruella De Vil and her dalmatian friends crack me up!!!! 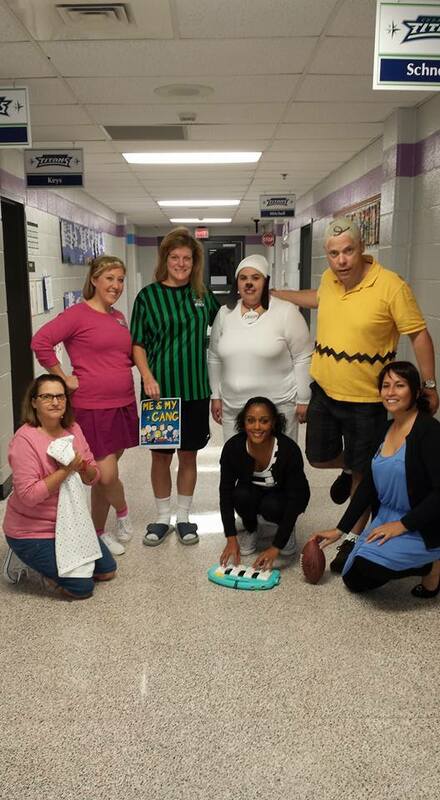 Not only are the costumes hysterical, but this picture is frame worthy! For the most part, this is a pretty simple shopping list as well. However, a wig, hair spray paint, and fur are required for Cruella. So much fun with this crew! Could you pull this off? You can have as many dalmatian friends as you need so there are no limits to your grade level numbers. If you wanted, you could also add Anita and Roger to the mix as well. 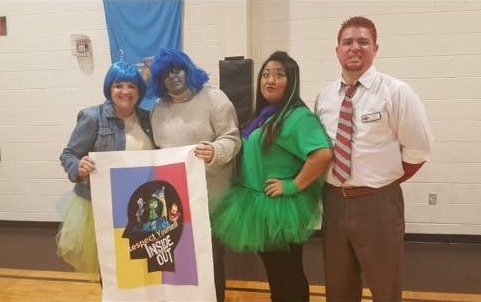 Inside Out is a newer movie that most of your students will connect to and recognize. I’m sorry, but anger is my favorite!!!! 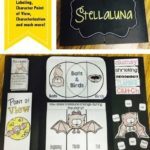 If you have a grade level of four, this is PERFECT! Really would work well for a grade level of two female and two male teachers. Everyone is Looking for a HERO! Being the mom of two boys, super heroes have been our Halloween theme for the last 6 years. I’m not complaining though because Iron Man and Captain America are HOT…right? 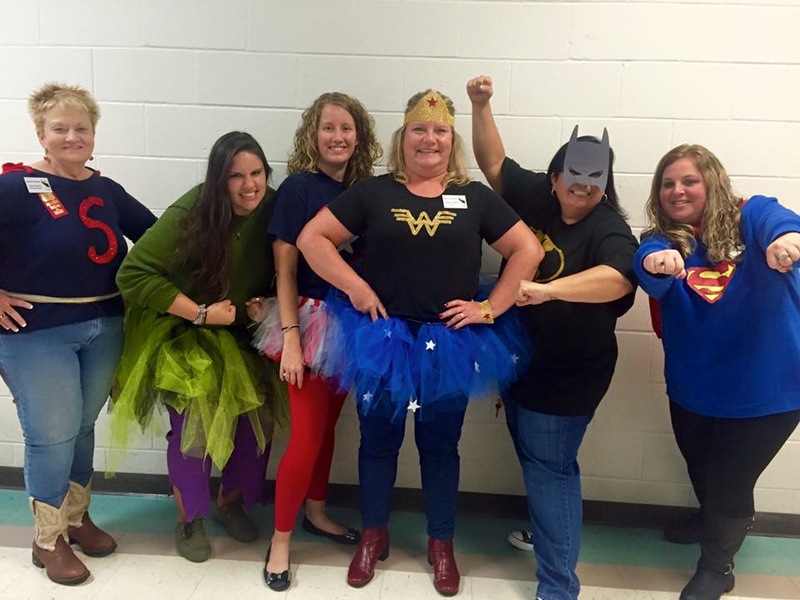 How cute are these teachers sporting their best brave faces? And again….so cute and pretty low price as well. Just a cute graphic t-shirt or make your own paired with a mask. The question is….to tutu or not to tutu? 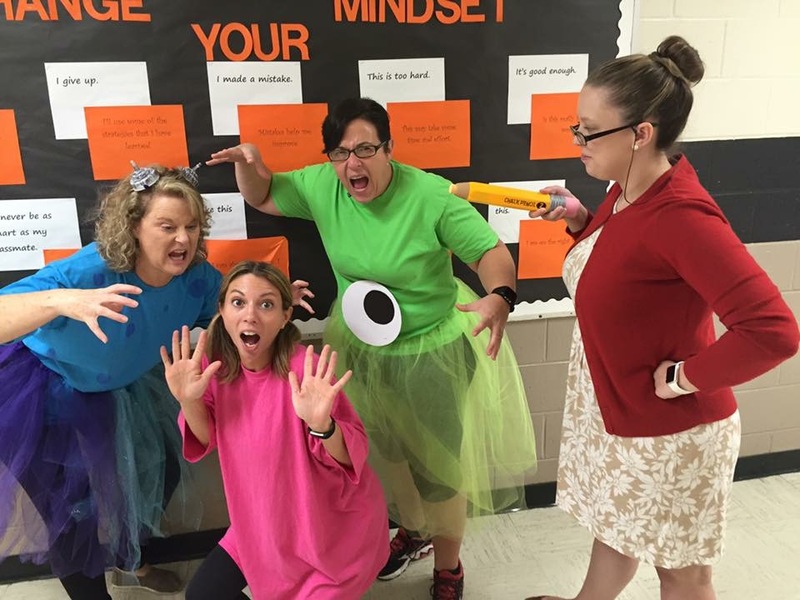 Who wouldn’t want to be in Ms. Frizzle’s class??? 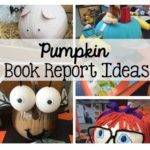 This is a wonderful grade level costume idea for a book character ball or parade and offers a ton of options so every one can show off their personality. Thanks Scrappy Guy and Jivey for letting me share this pic! 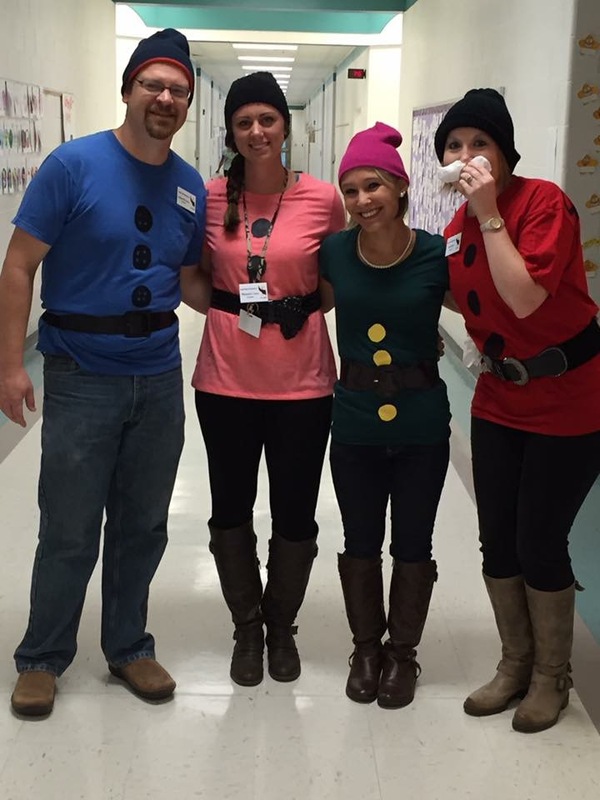 Fly Guy has never looked as cute as these teachers do in their costumes! All you need for this look is a set of black clothes and some poster board! 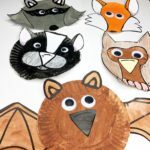 The eyes are attached to a sentence strip ad wings with ribbon. 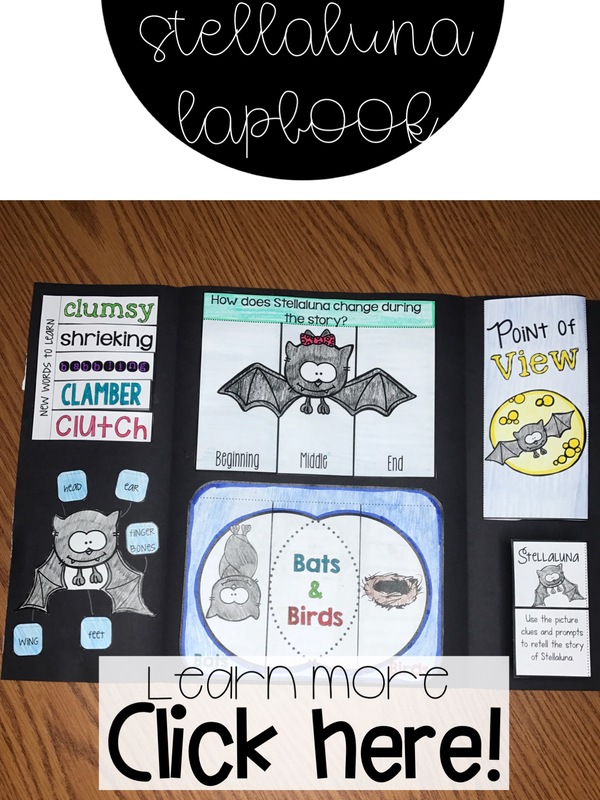 This is great for a larger grade level. I would imagine it took a bit of time to get the eyes and wings perfect though so make sure to plan for that time. 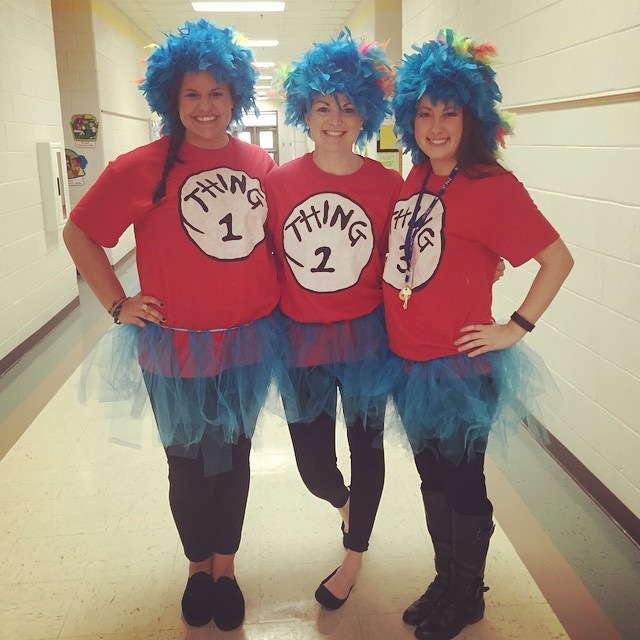 Thing 1, 2 & 3 have it going on, right? Boa hair, graphic t-shirt, leggings, and a blue tutu. 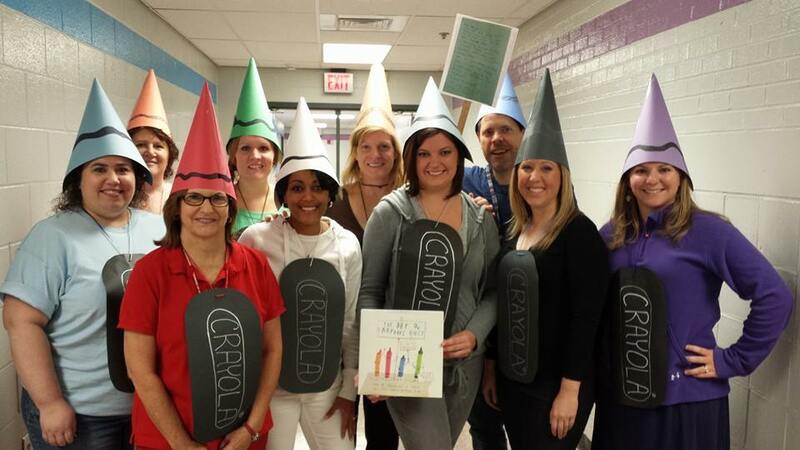 Perfect costume for book chracter day or other book celebration days. Don’t forget, you can easily throw a Dr. Seuss in there as well! I just saw this PJs last night at Wal-Mart! Be sure to head over now and grab a pair if you wish to sport this costume with your grade level besties/things! 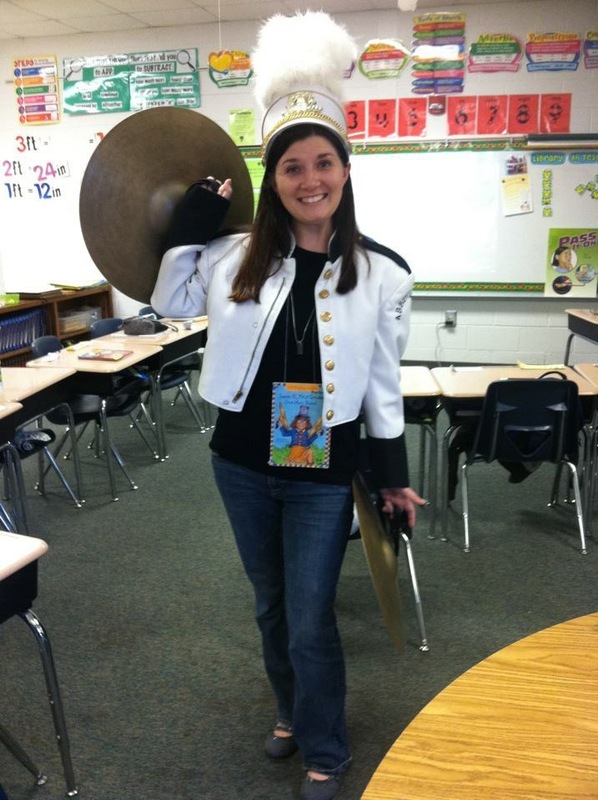 I borrowed a band costume and it made this day low stress and super easy to be a One Man Band! My mom’s all time favorite book is If you Give Mouse a Cookie. 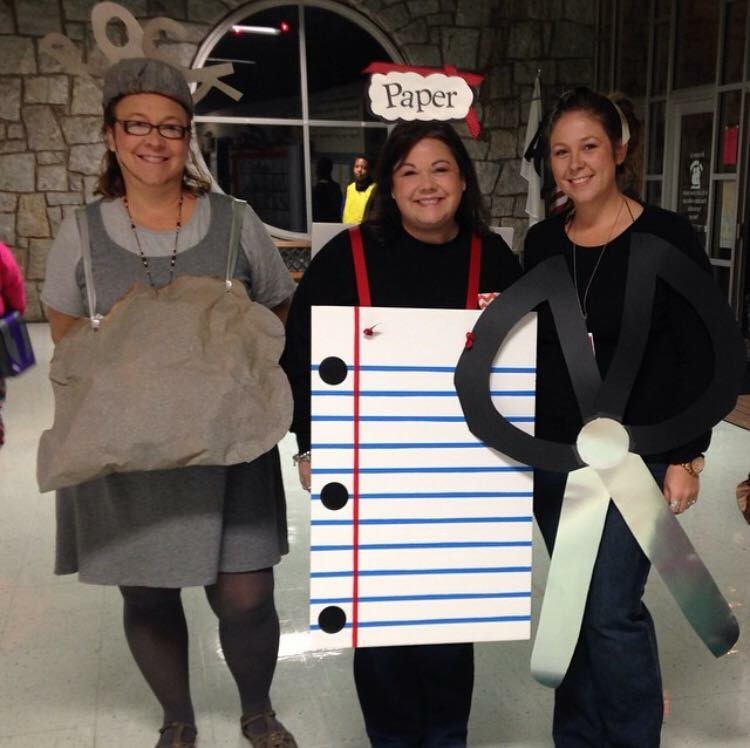 These three gals are really rocking these book character costumes! Way to go ladies! This would be ideal for smaller grade levels. You could add a few with dog a donut, pig a party, and cat a cupcake. 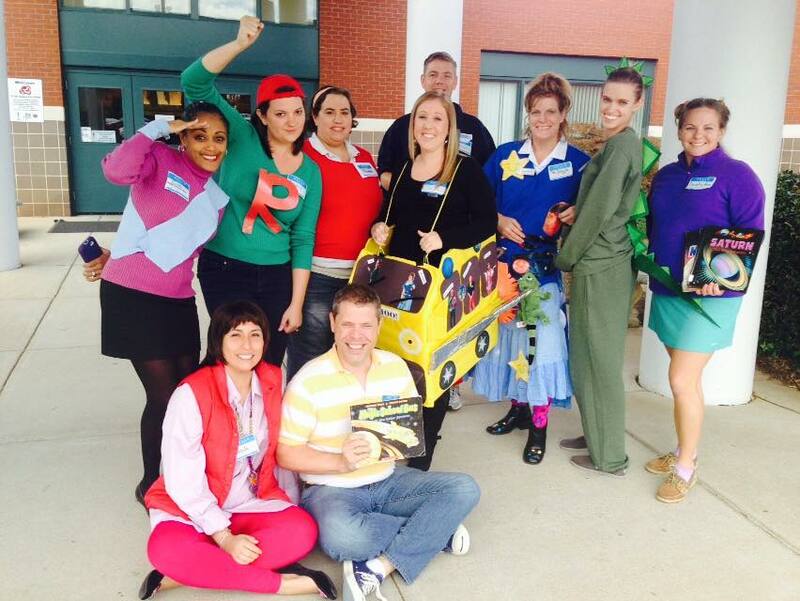 Charlie Brown and the gang are all here! This is so fun!!! I bet you have something in your closet that would work for this! Charlie Brown and Snoopy are the only two costumes that might require a purchase. Have a grade level of 3? An all time favorite game turned into a costume! Rock, Paper, and Scirros! This would require more time and prep work than other costumes, but the laughs would totally make it worth it! 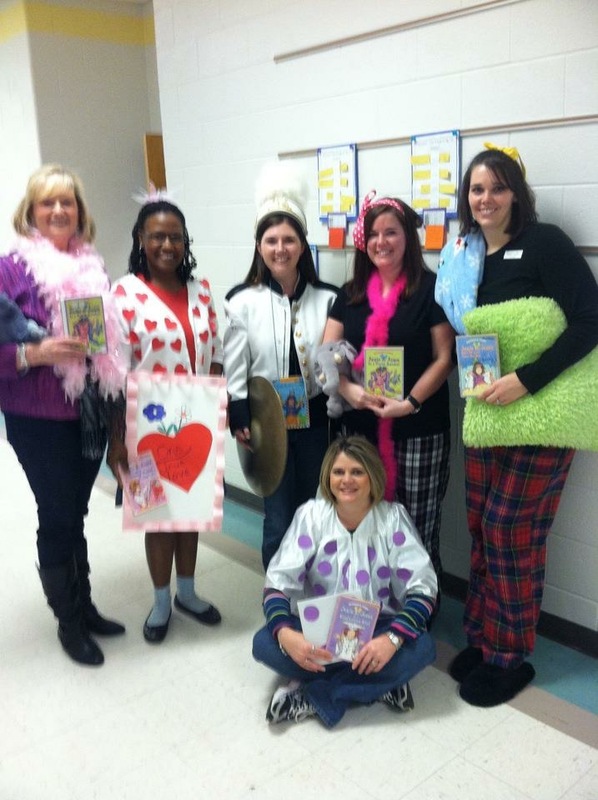 Very creative ladies! 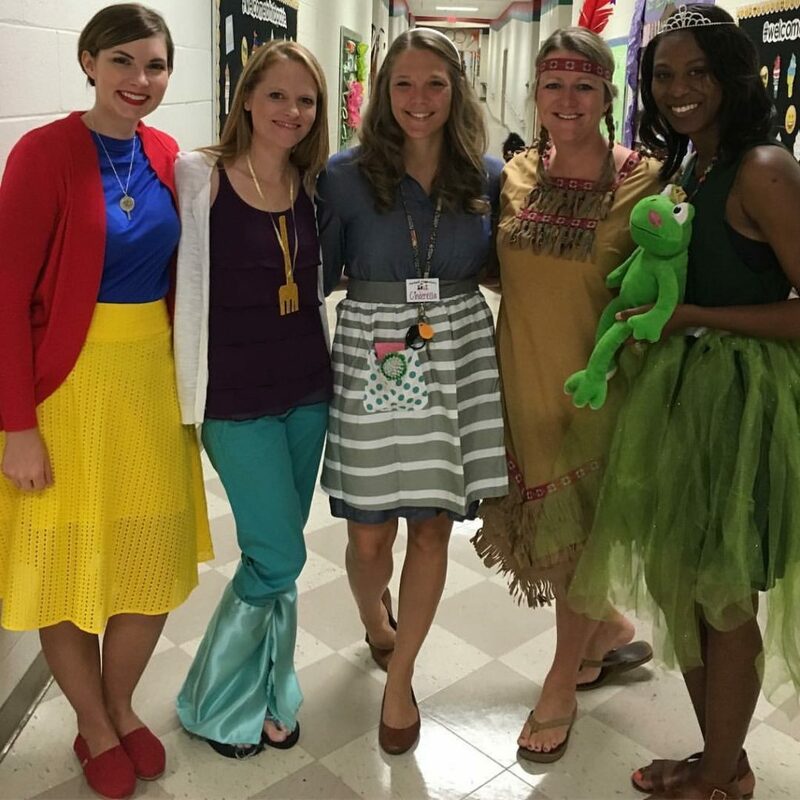 This is a colorful group of teachers! 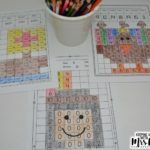 Now this is cute, low budget and again can work with any number of grade level members. Only prep work here would be the signs and hats! This has been the most fun blog post I have ever written! So much fun! 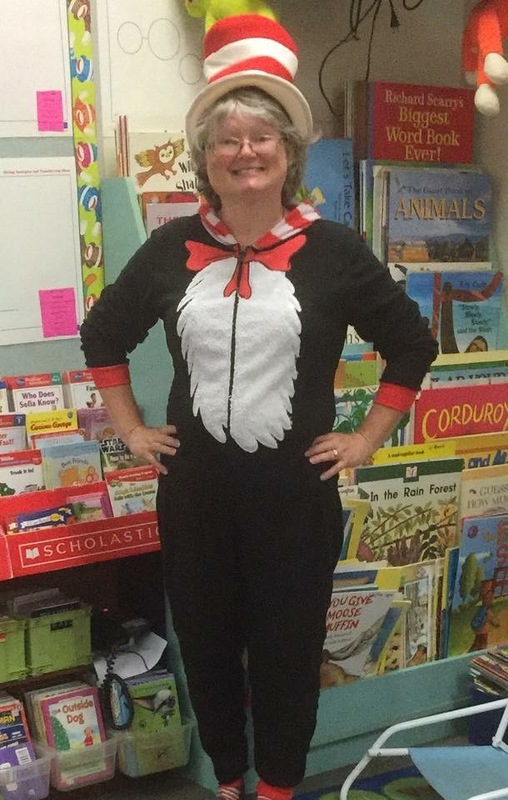 Thank you to all the teachers who allowed me to share their pictures so we can all gather ideas to use with our own dress up day activities. 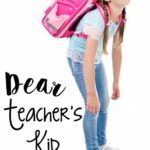 Yes, these days are stressful and not much teaching really happens, but the memories last forever and the giggles continue as an adult for our students. How could they ever forget you dressing up as their fav superhero, Disney princess, or a hotdog???? 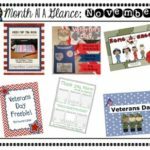 Be sure to head over and take a look at a few of my favorite fall products by clicking here!